Your car’s oil drain plug has a very important, if often underrated job. The plug, which sits at the bottom or side of the oil pan, is charged with keeping your motor’s vital life blood — its lubricant — from pouring out due to the constant effects of both gravity and the pressure that’s generated inside the crankcase. What Does My Plug Look Like? 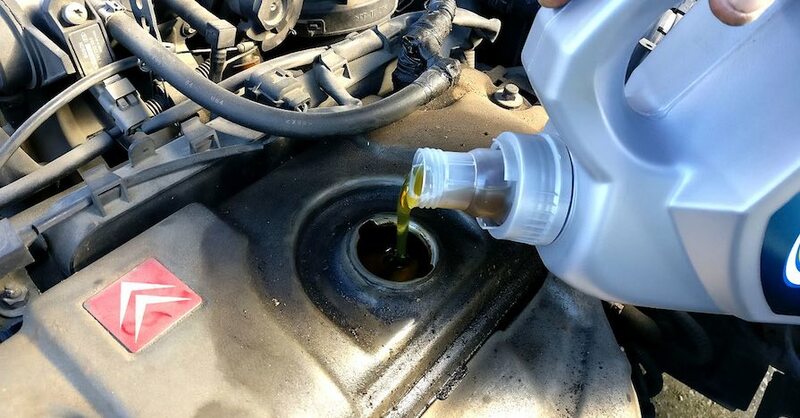 It’s usually easy to spot a vehicle’s oil drain plug, because it’s positioned at the lowest possible point on the oil pan, which is itself attached to the very bottom of your vehicle’s engine. The plug isn’t always located on the bottom side of the pan. In fact, you’ll most often find it attached to the side, where it’s better protected from damage that could arise from scraping against a speed bump or pothole. Locating the plug and accessing it are often two different stories. Plugs can be snugged up against other engine or chassis components, putting them in tights spots that can be difficult to reach without the right tools. 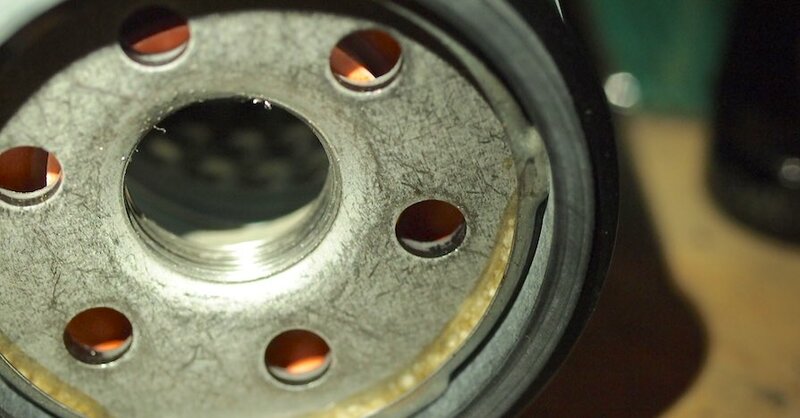 You don’t need a special tool like you do when removing your oil filter. The easiest way to remove a plug is to use a ratchet, but you might need an extension to be able to reach and unscrew this part. How Do I Know if it’s Leaking? If your engine oil level is dropping, one of the first things you should check is the oil drain plug to make sure it’s not leaking. 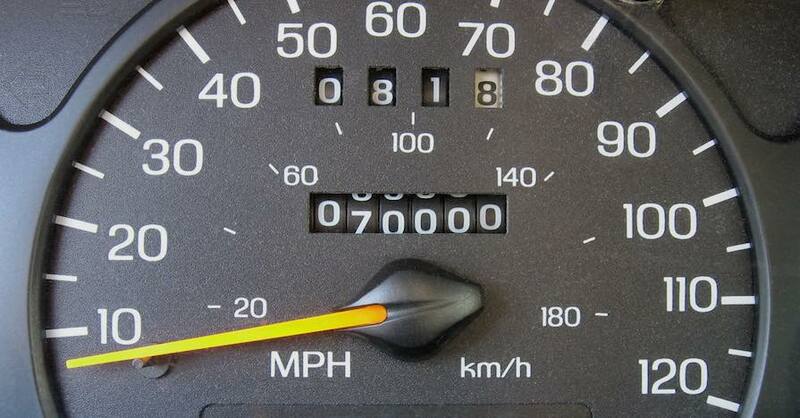 First, slide a piece of cardboard under the engine and leave your vehicle sitting overnight. If you find oil streaks or puddles on the cardboard in the morning, then that’s a sign that there’s an active leak. Next, jack up the car or drive it onto ramps — always make sure to use jack stands with your jack, too. 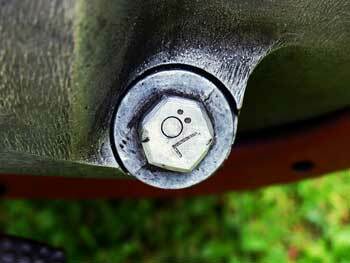 Find the oil plug and visually inspect the area around it for signs of leakage. 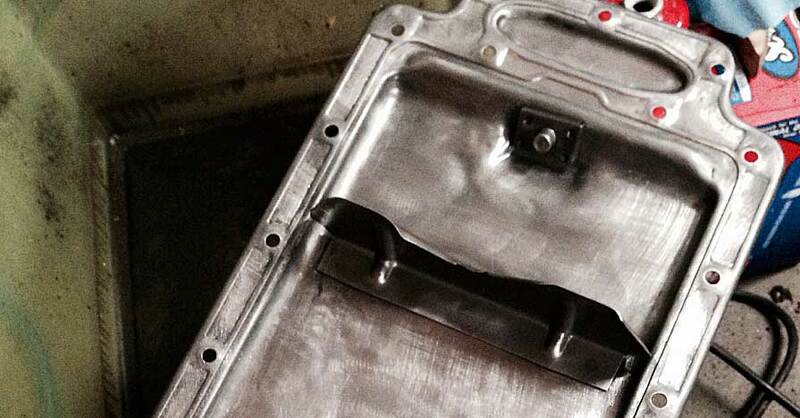 If it’s too dirty to tell, clean it up and see if oil starts to spread out onto the newly polished metal of the pan. This might take some time if it’s a slow leak. How Do I Fix a Leaking Oil Drain Plug? There can be several reasons why your drain plug is leaking. Your plug may use a crush washer, a gasket or a combination of these two components to help seal it. If the washer is missing or deformed or if the gasket has dried out or torn, then these may be responsible for the leak. It’s also possible that the plug was installed too tightly, causing the threads to be damaged and oil to leak out past them. If this seems to be the case, or if the plug feels loose, it’s best to take your vehicle to a qualified mechanic who can decide whether the drain plug socket needs to be re-bored, or if it can be fixed using a chemical sealant. Oil leaks can be messy, but they don’t have to be difficult to fix. Check out all the chemical products available on NAPA Online or trust one of our 17,000 NAPA AutoCare locations for routine maintenance and repairs. For more information on your oil drain plug, chat with a knowledgeable expert at your local NAPA AUTO PARTS store. Your Rear Car Defroster: How Does It Work and How Can You Repair It?